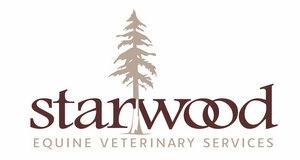 Starwood Equine provides comprehensive veterinary care and health management planning services for your equine partner an athlete. By working together, we can optimize performance, prevent injury, and maintain overall wellness. 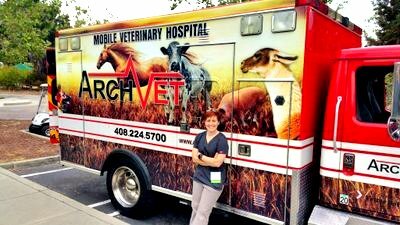 ARCHVET Animal Hospital offers a full mobile hospital offering the same services you find in a large clinic. 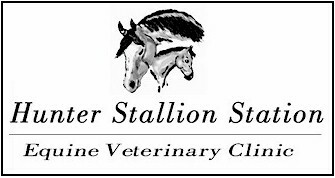 We treat most animals including horses, dogs, cats, chickens, goats, Alpacas, Bovine, Pigs, etc! We are able to run blood for most species within 20 minutes. 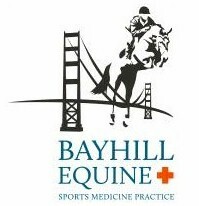 Equine practice providing quality care in Sonoma and Marin counties. Dr. Robert Steere provides ambulatory as well as in clinic care. Medicine, 24 hr client emergency, pre-purchase & lameness exams, wound care, digital X-Ray & Ultrasound. 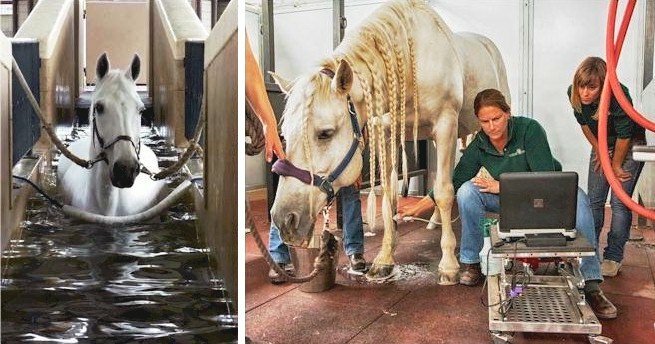 All the care you need for your equine partner. Adobe Equine Veterinary Services, Inc. Granite Creek Veterinary Services Inc.